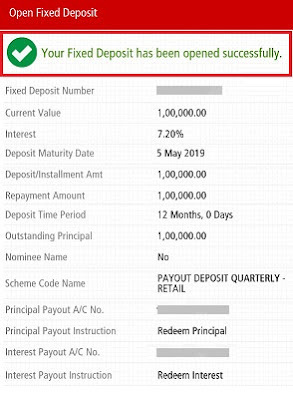 pixel How To Open Fixed Deposit Account in Kotak Mahindra Bank Online in Hindi ? 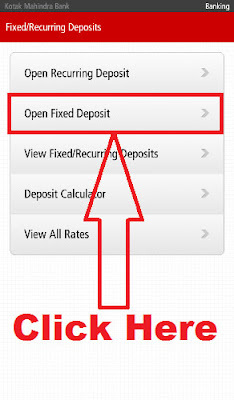 How To Open a Fixed Deposit Account in Kotak Bank Online ? 2.) 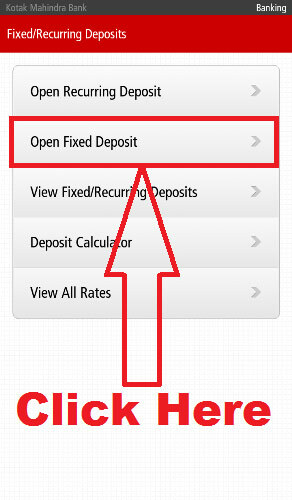 Type Of Fixed Deposit. 4.) 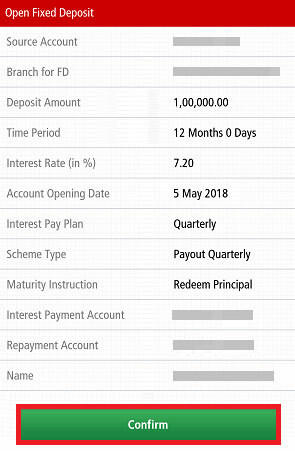 Enter Years & Months For FD. 6.) 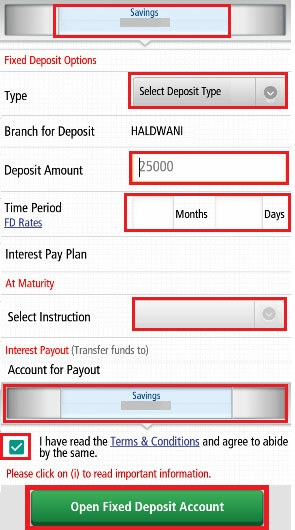 Select FD Amount Credit Account. 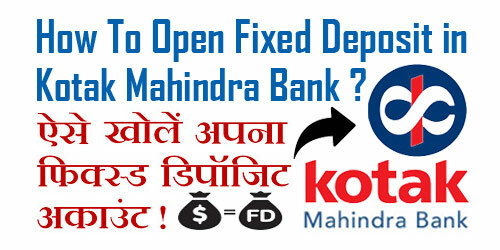 उम्मीद करते हैं आप समझ गए होंगे - How To Open Fixed Deposit Account in Kotak Mahindra Bank Online. 1.) How To Apply/ Request For New Cheque Book in Kotak Mahindra Bank Online ? 3.) 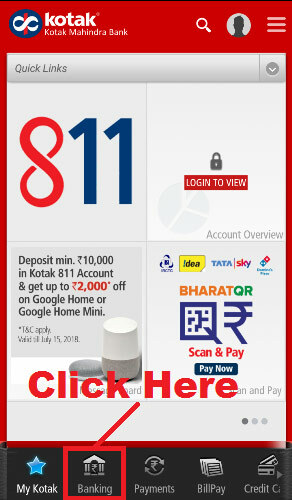 How To Find or Get CRN Number/ Customer ID in Kotak Mahindra Bank ? 4.) How To Check Your Kotak Mahindra Bank Account Balance By Missed Call ? 5.) 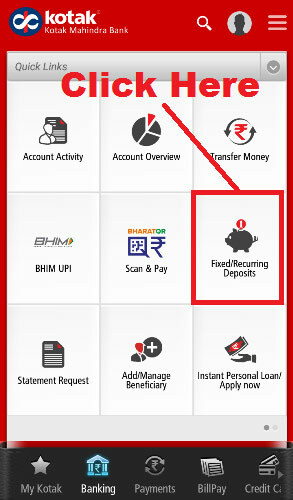 How To Register / Activate Kotak Mahindra Internet Banking Online in Hindi ?